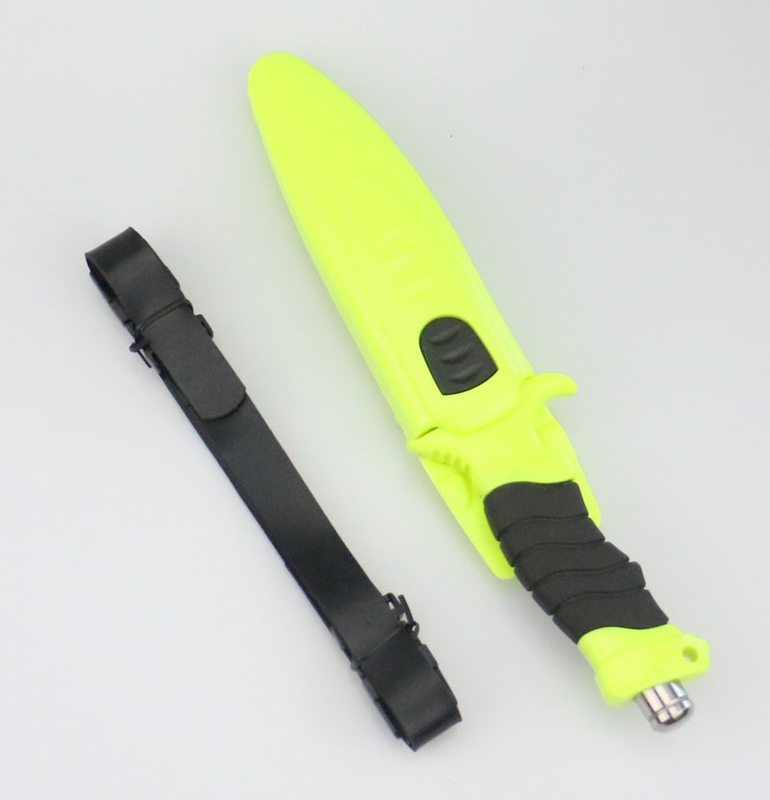 Green sheath and green handle, leather strap, 420 blade. 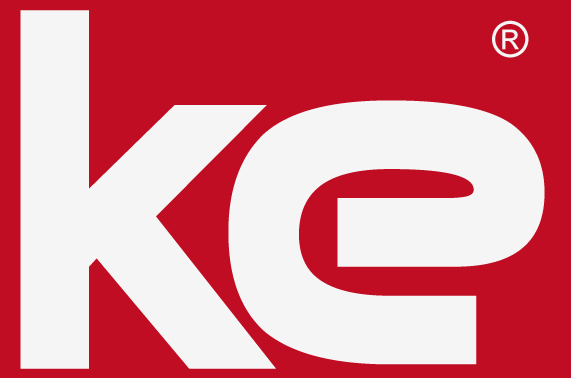 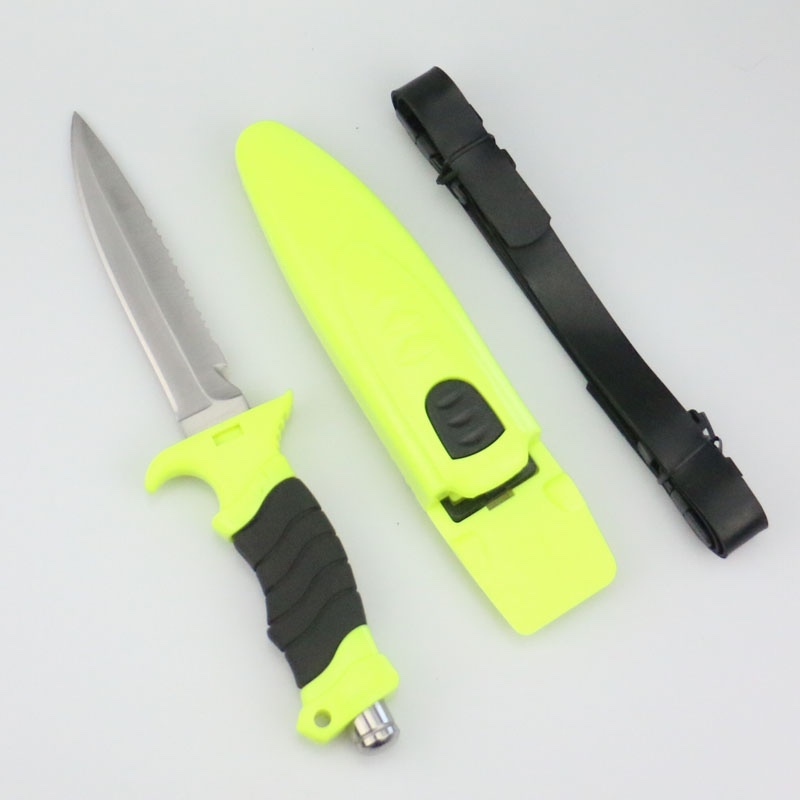 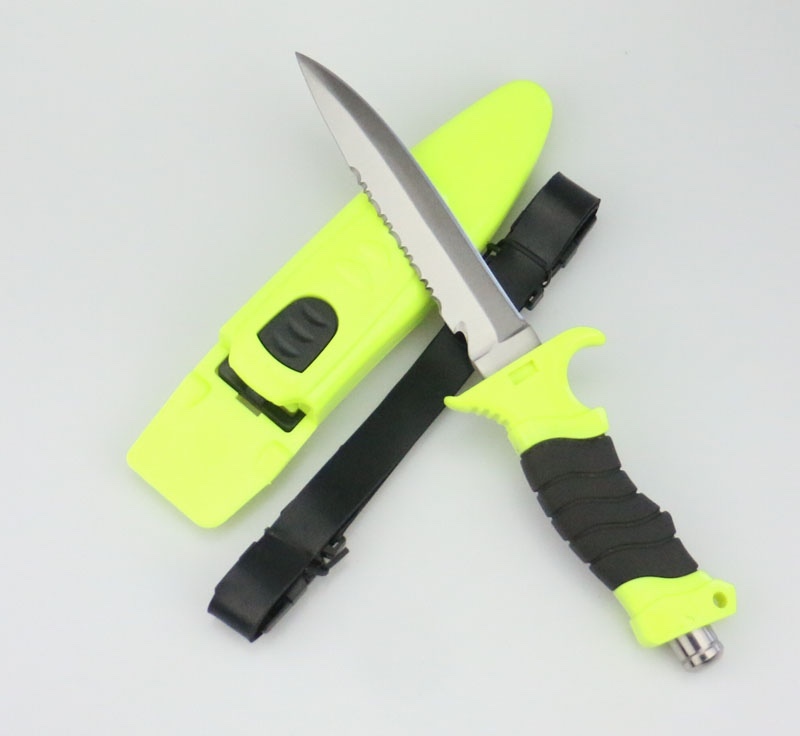 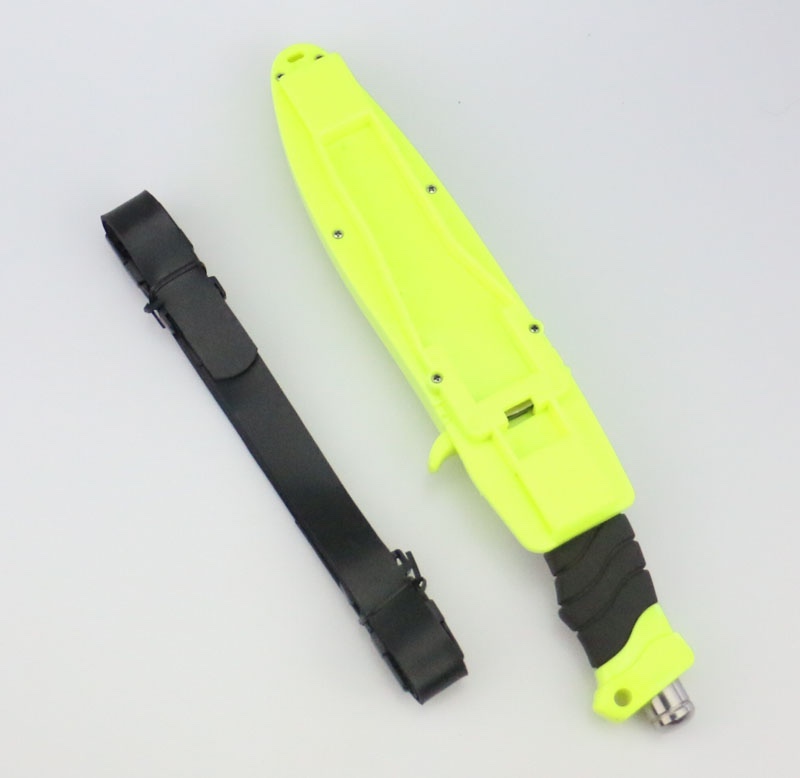 It is a best selling diving knife for water sports. 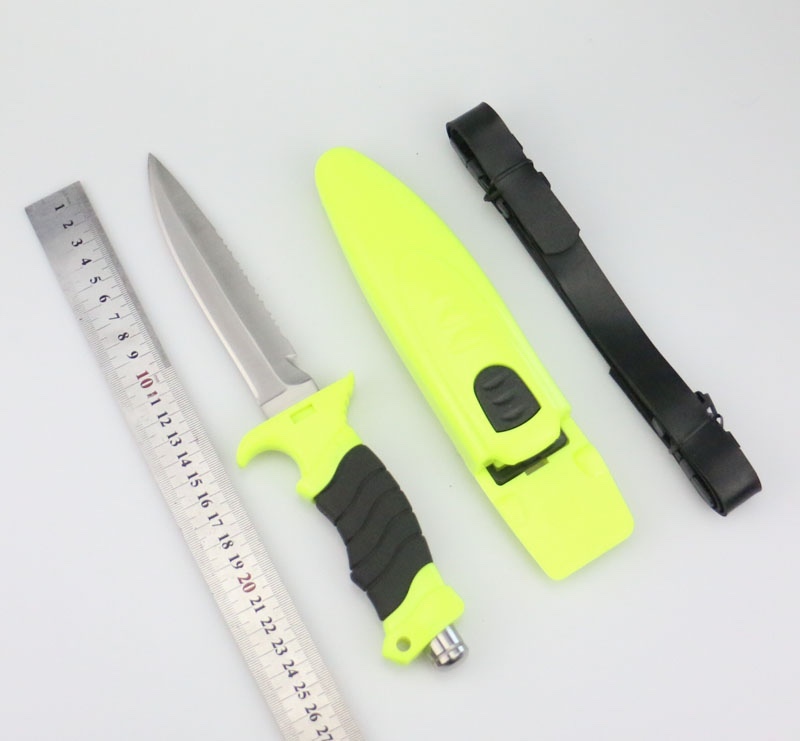 For the blade, one side is sharp as normal black, back side is saw with wire cutter.